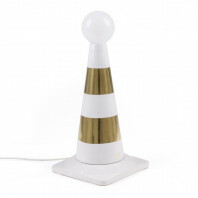 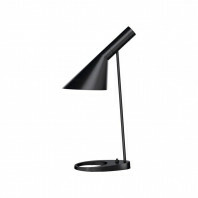 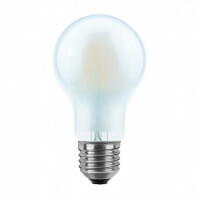 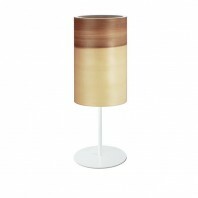 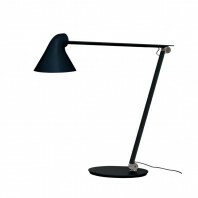 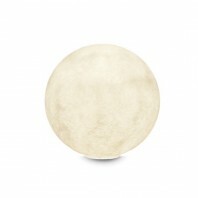 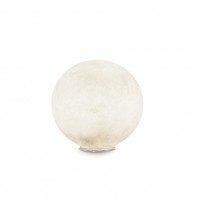 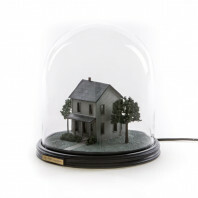 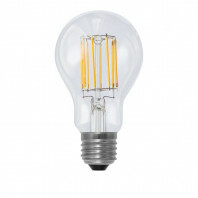 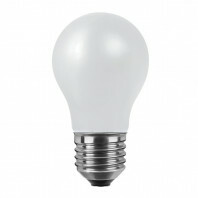 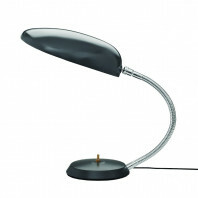 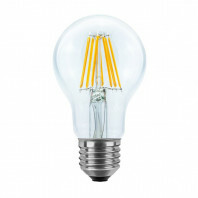 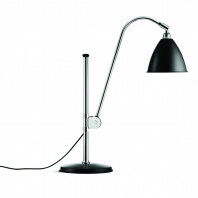 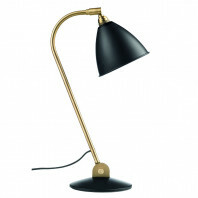 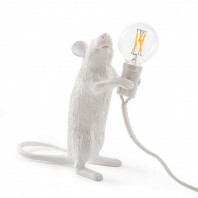 A warm and soft lamp, that is ideal for a room, living room or child room. 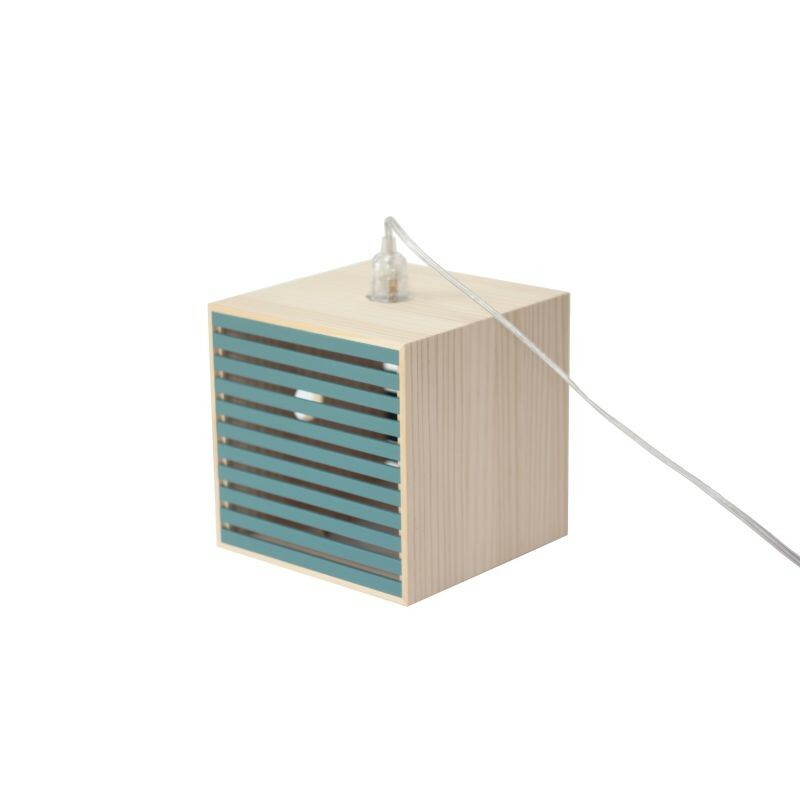 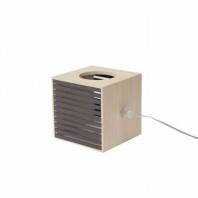 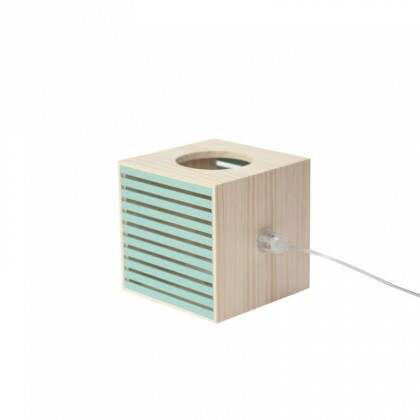 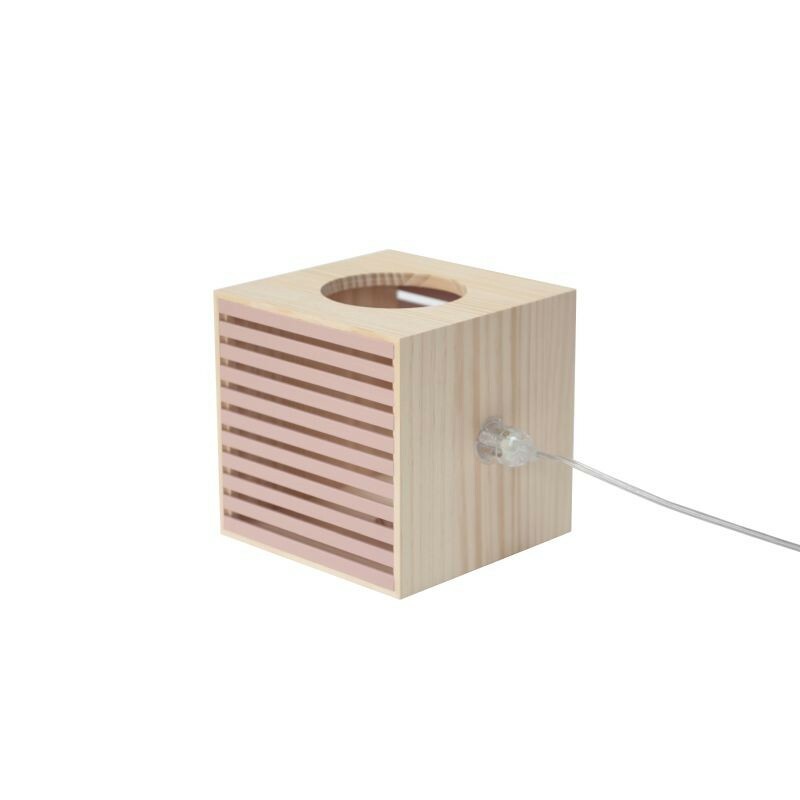 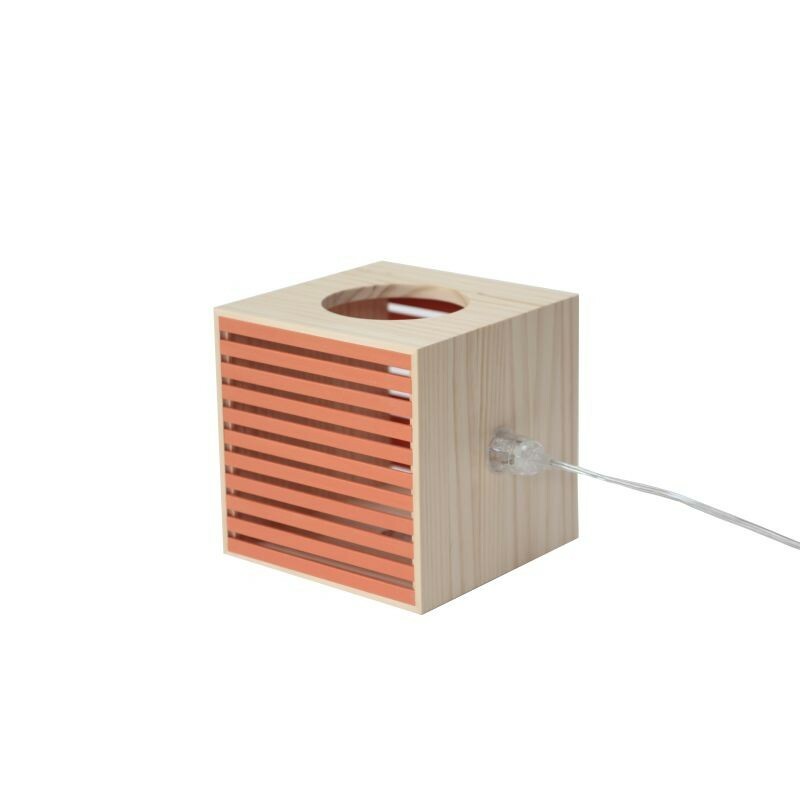 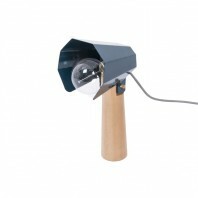 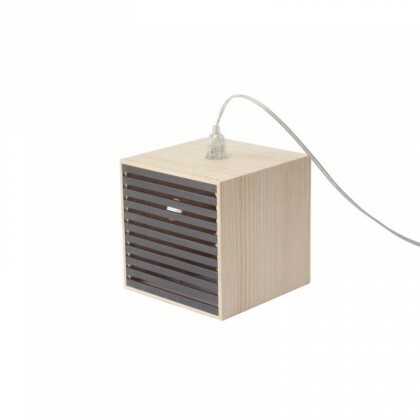 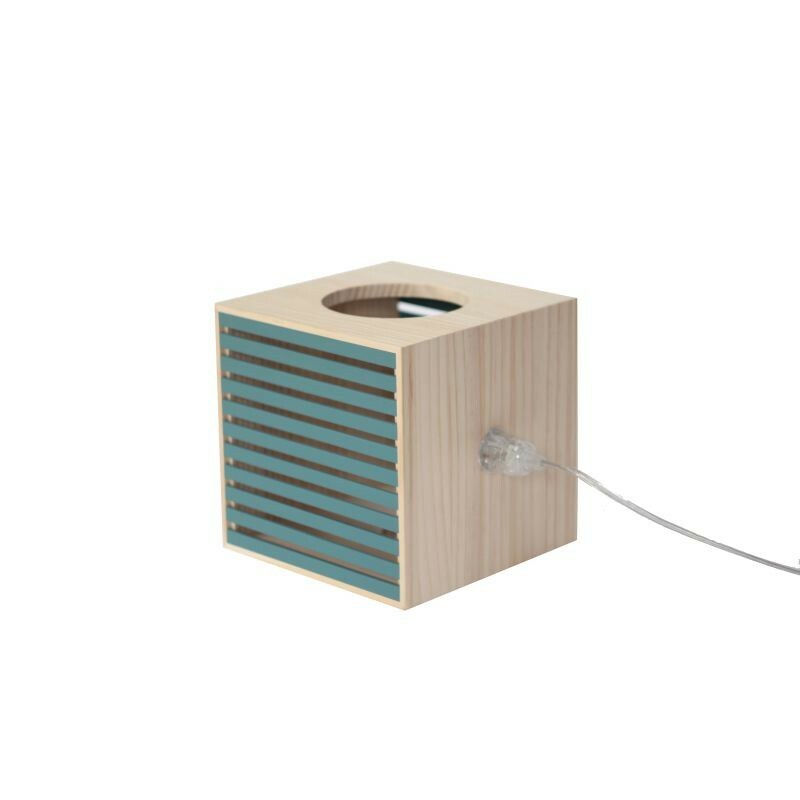 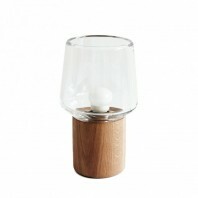 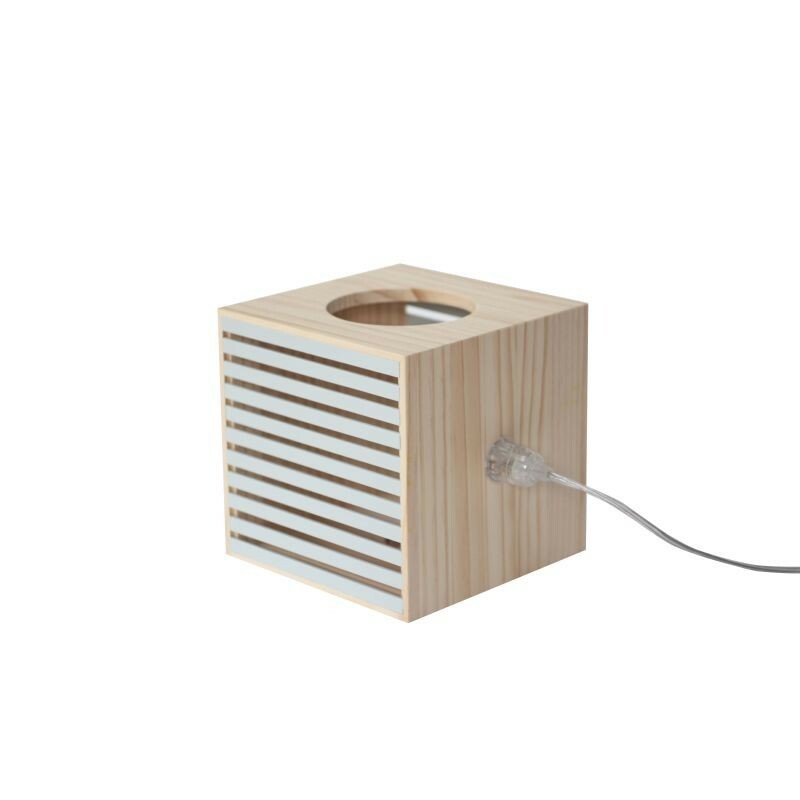 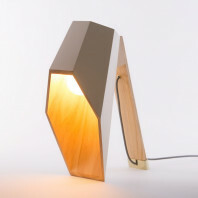 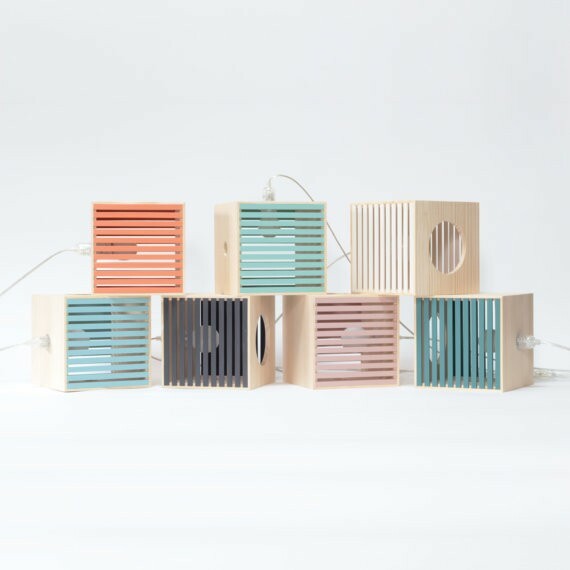 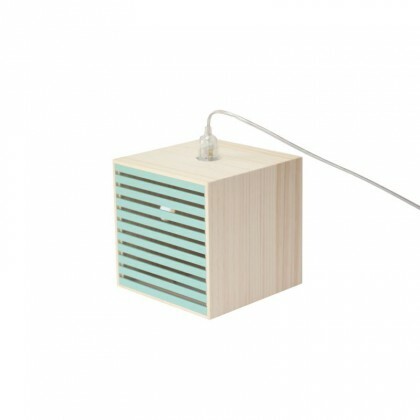 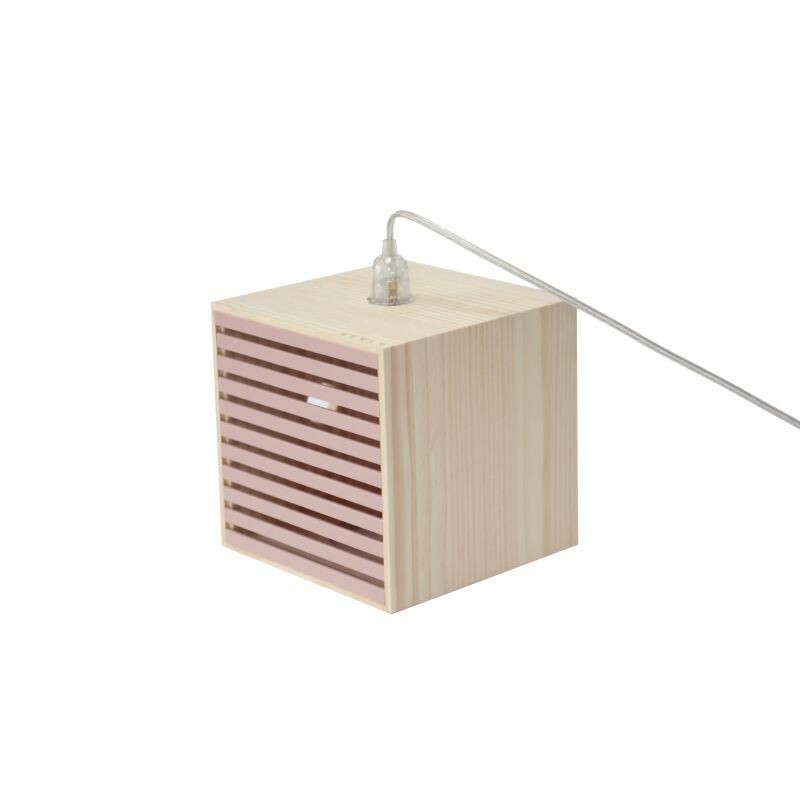 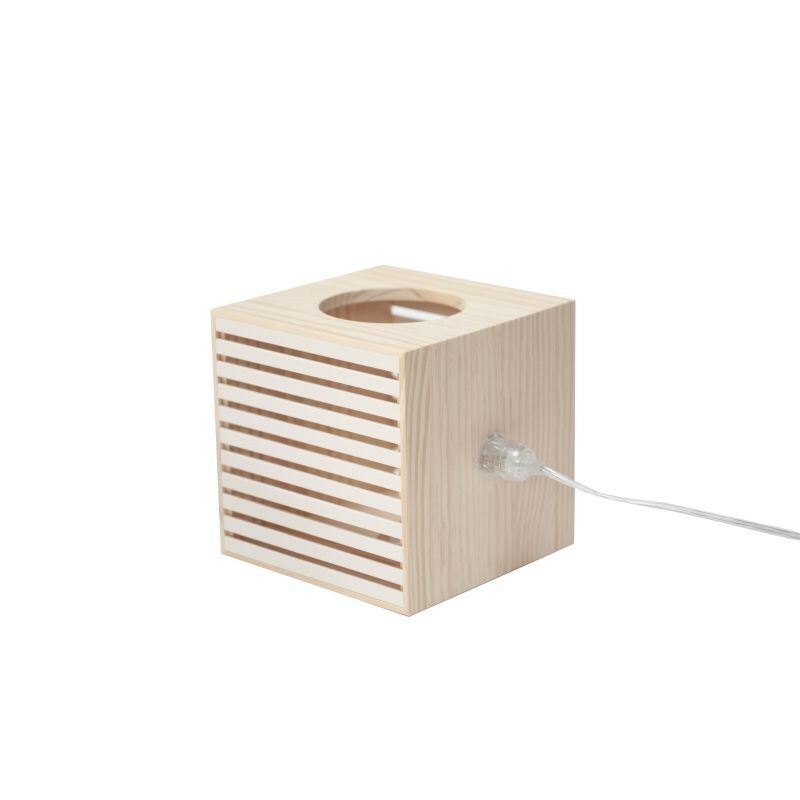 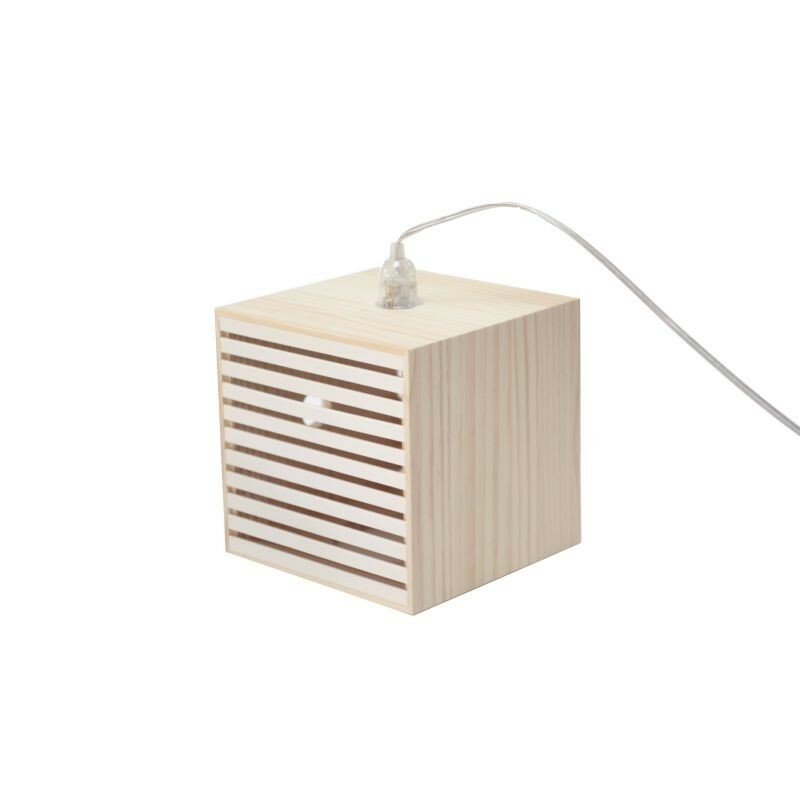 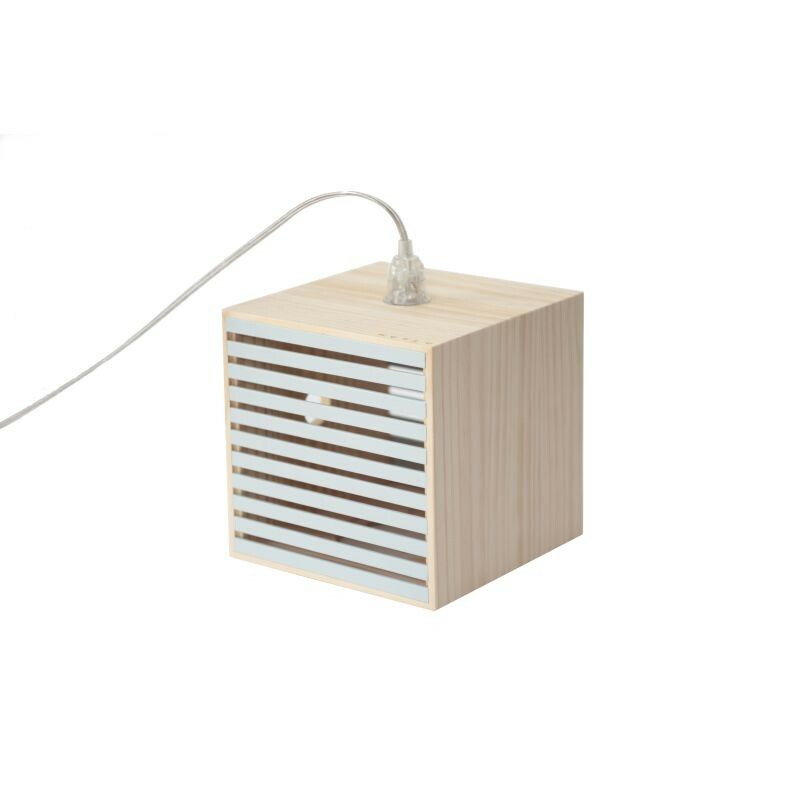 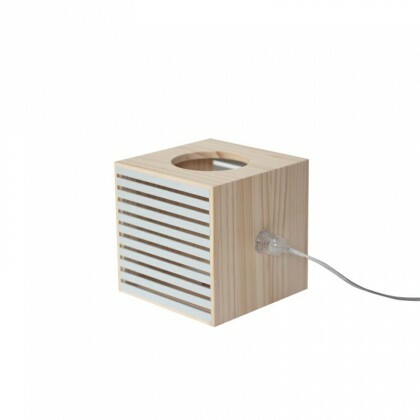 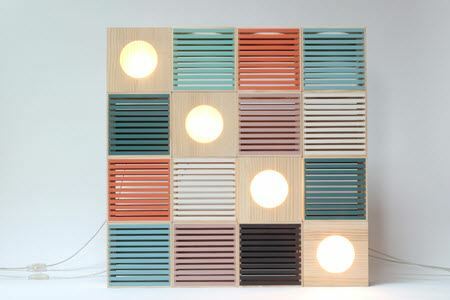 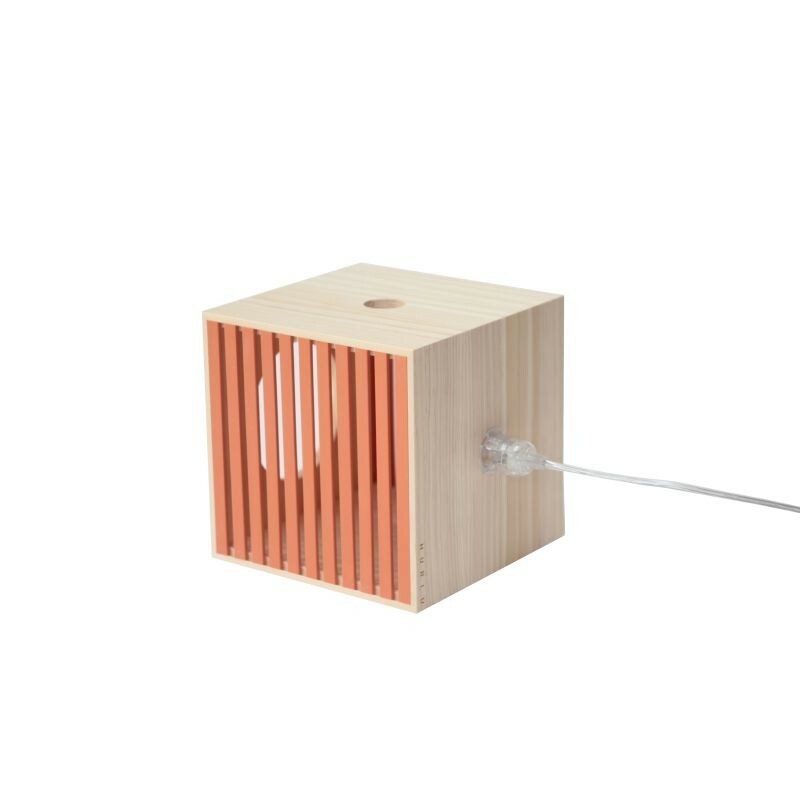 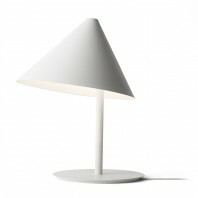 The lamp is made of recycled wood and all models are handmade in France. 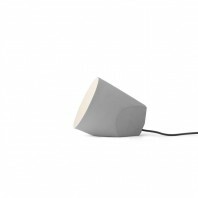 It's a minimalistic design that is entirely made following the pricipal of "slow design". 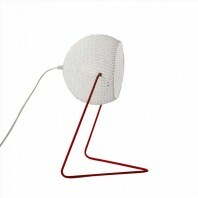 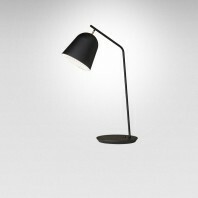 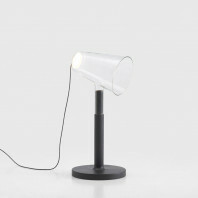 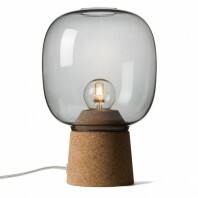 An ecological approach: the lamp is made from recycled materials. The wood which is used comes from crates that are not used anymore. 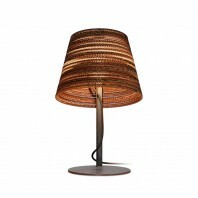 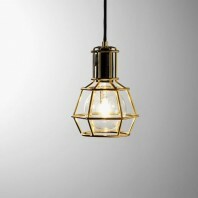 Local and social approach: all the lamps are handmade in the Gironde region of France. 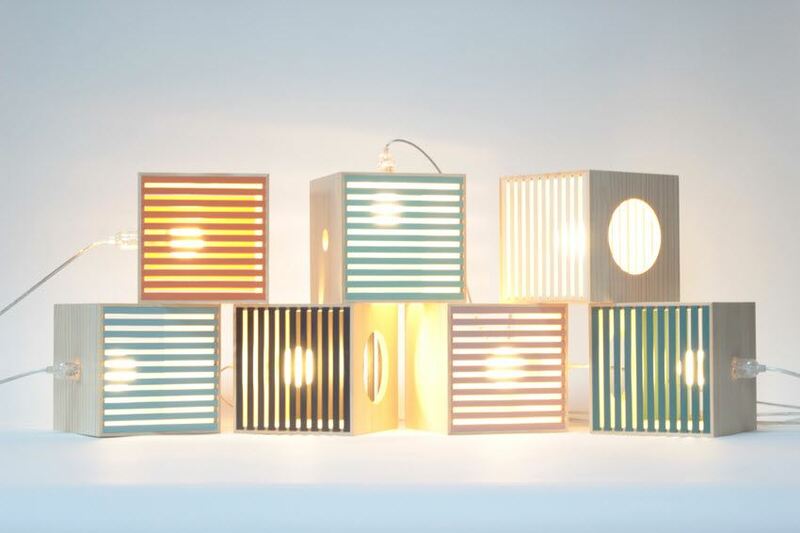 A portion of the profits (€ 3 per lamp) is donated to a Bordelaise association which ensures the revaluation of the work and creativity through the use of people in difficult situations. 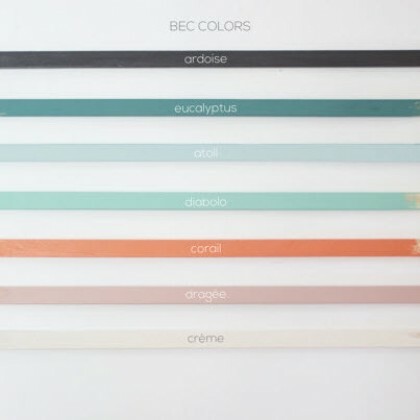 Quality and minimalist design: each product is made in a sustainable manner. 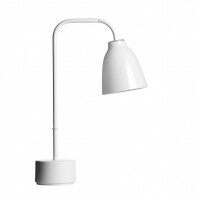 The finish is functional and of a high quality. 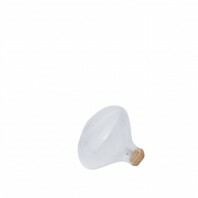 They ensure that the products lasts for a long time. 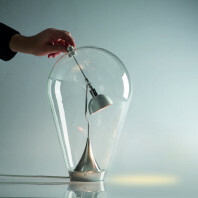 A design accessible to everyone: the BEC lamp is a French design that is eco-friendly and accessible to everyone. 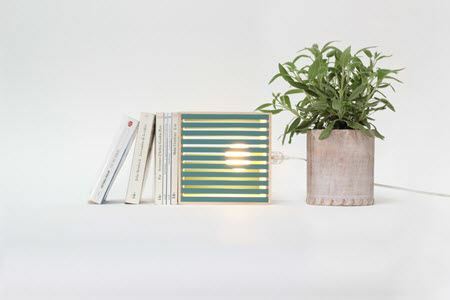 They are trying to reduce their margin to a minimum, so that they can offer local and thoughtful products for less than 100 euros.